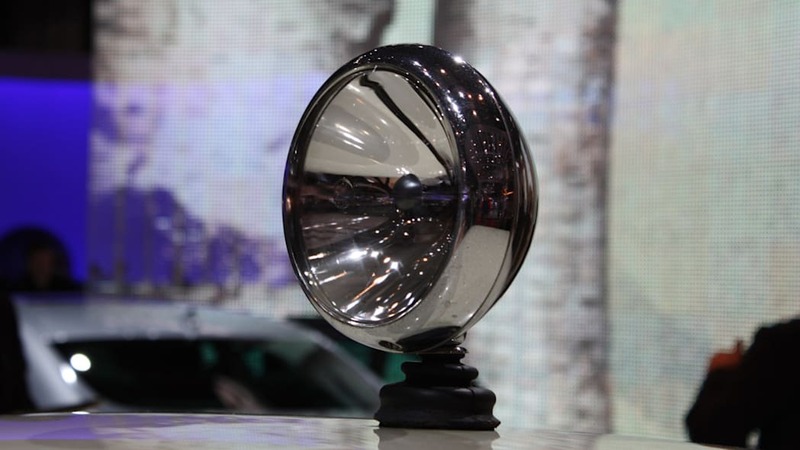 As car guys, we want to see Saab succeed at the hands of its new owners, Spyker Cars. 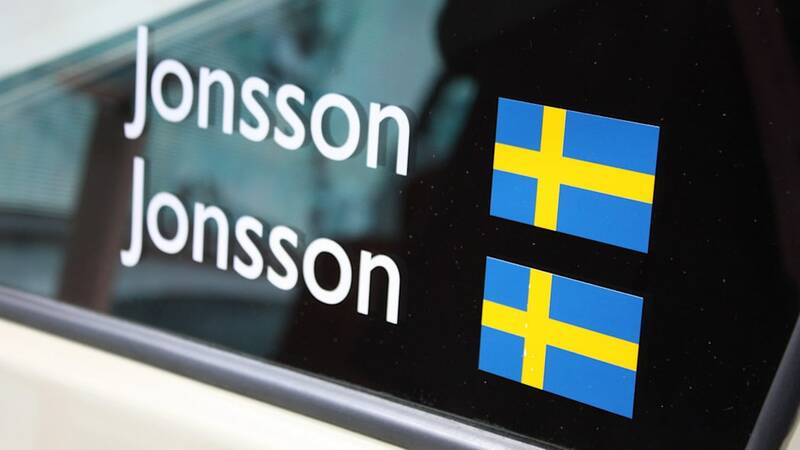 And while the brand faces an uphill battle to reach profitability, its new masters are at least showing signs of understanding the Swedish automaker's rich past. The latest proof? 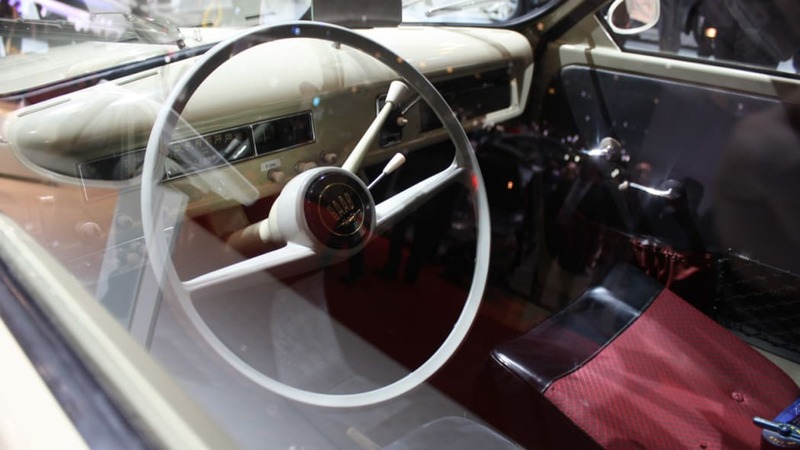 Spyker CEO Victor Muller and Saab CEO Jan Åke Jonsson will take on Italy's famed Mille Miglia road race in this 1957 Saab 93, a replica of the car that won the Finnish 1,000 Lakes Rally that year. The 750cc three-cylinder two-stroke engine has been tuned to Group 2 specification, producing 55 horsepower – 22 horsepower more than the standard car. So-equipped, the robust racer is said to be good for 62 miles-per-hour in 13 seconds and a top speed of 93 mph. While racing in May's historic recreation of the Mille Miglia might not generate much in the way of brand buzz, if nothing else, it strikes us as a nice acknowledgment of the company's past by the keepers of its future. Could there be more than just a history lesson at work here? 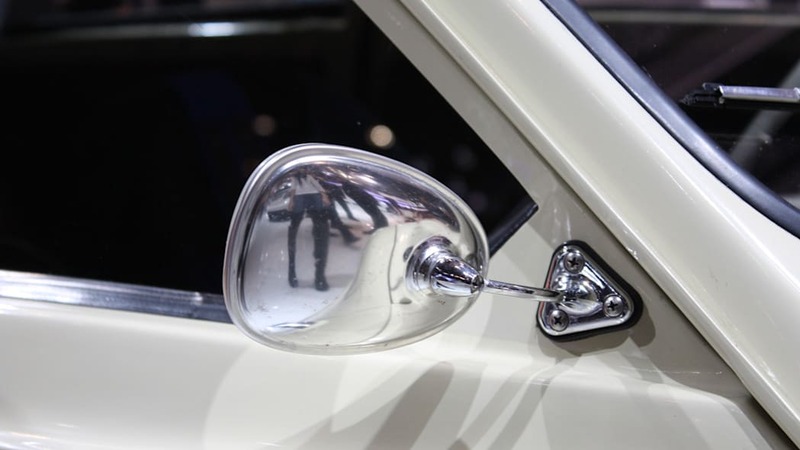 Late last month, Autocar reported that Saab is proceeding with plans for a new entry-level model, the 9-2, that will reportedly be influenced by Saab's 1950's 'teardrop' design. High-res gallery of live shots from here at the Geneva Motor Show below, official press release after the jump. 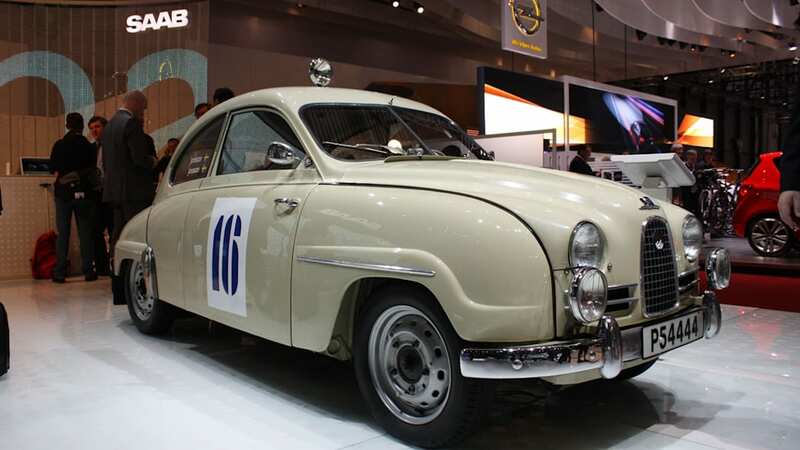 Saab is celebrating its first major victory in international motor sport by showing a replica of the Saab 93 sedan which won the Finnish 1,000 Lakes Rally in 1957. 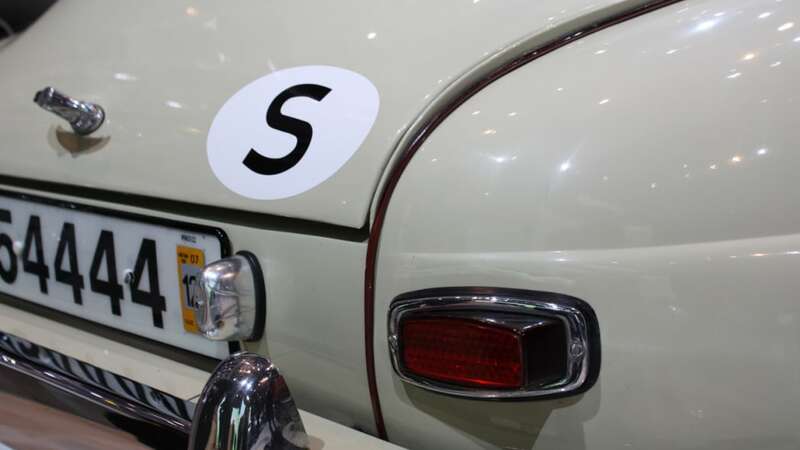 With Erik 'Mr Saab' Carlsson at the wheel, this historic victory brought international recognition for the Saab brand. 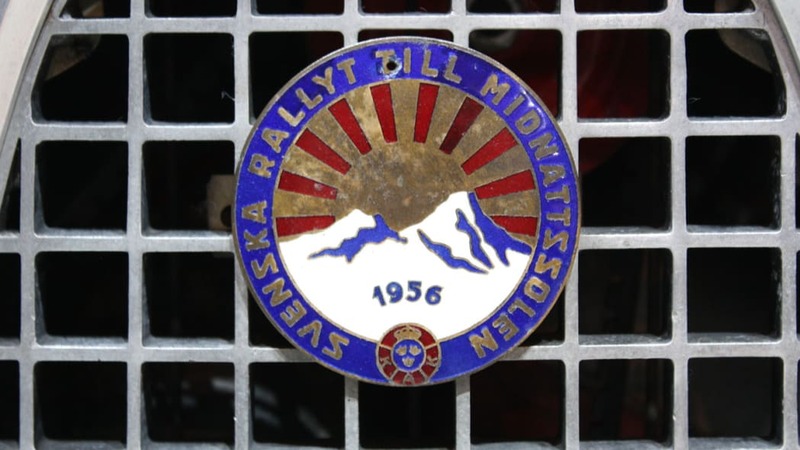 It also presaged back-to-back Monte Carlo and a hat-trick of RAC Rally victories that Carlsson would achieve in the early 1960s. 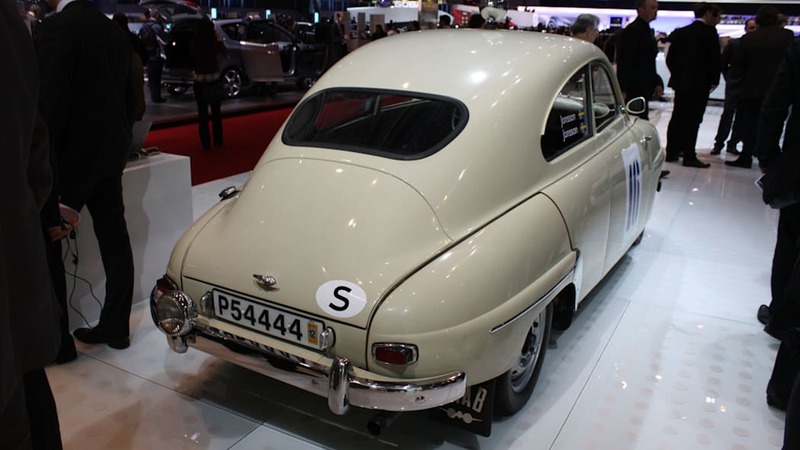 Powered by a 748 cc, three cylinder engine, but weighing only 810 kilos, the Saab 93's agile handling enabled it to embarrass far more powerful, larger cars. 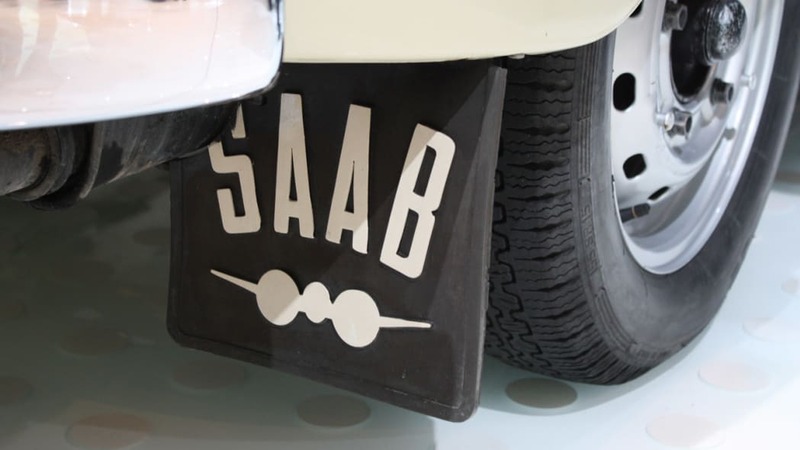 It established a winning 'David beats Goliath' formula that was to be a cornerstone of Saab's rallying success. mullerThe Saab 93 is now about to see competition action again. 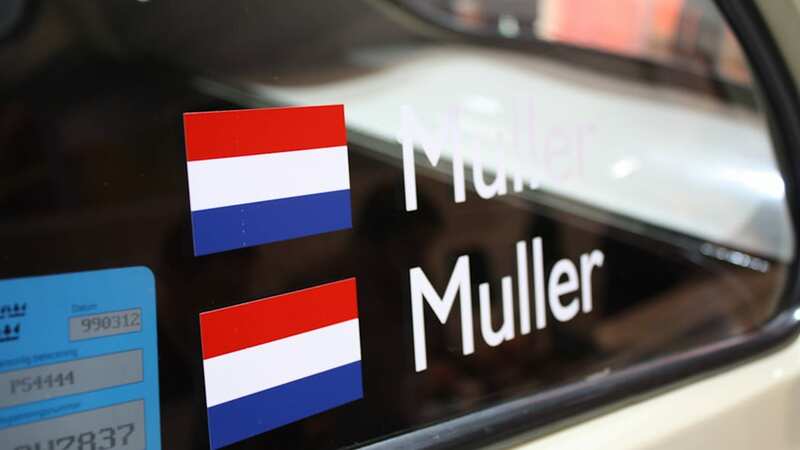 The car on show – from Saab's car museum in Trollhättan, Sweden – will be driven by Spyker Cars CEO Victor Muller on Italy's historic Mille Miglia road race in May. He will be joined by Saab Automobile CEO Jan Åke Jonsson at the wheel of another Saab 93. 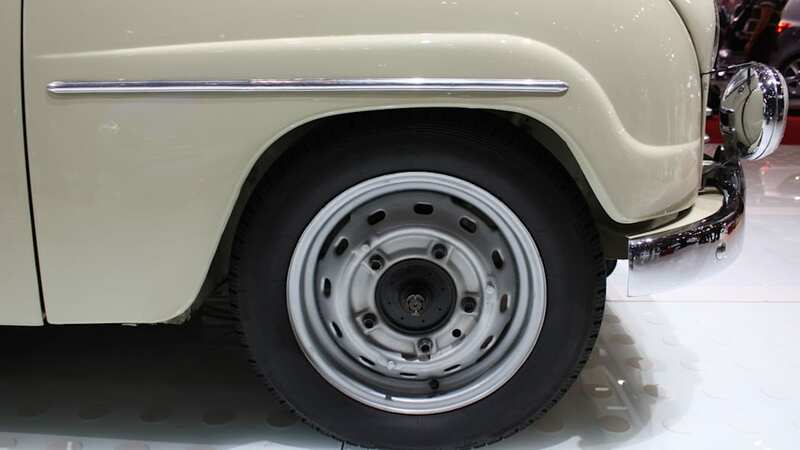 Both will be following, at a more leisurely pace, in the wheel tracks of the 1000 Lakes winner, which won its class on the same event back in 1957. 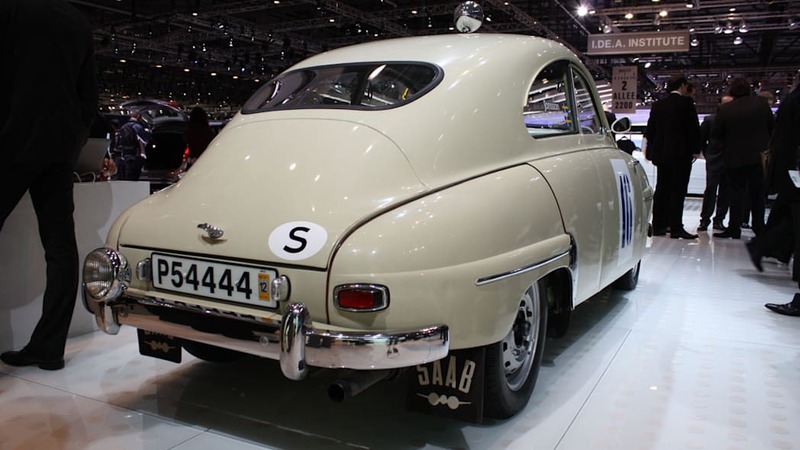 "Unique cars like the 93 are a key part of the Saab brand's wonderful heritage," said Victor Muller "I shall enjoy driving it and being able to share in some of Saab's history." 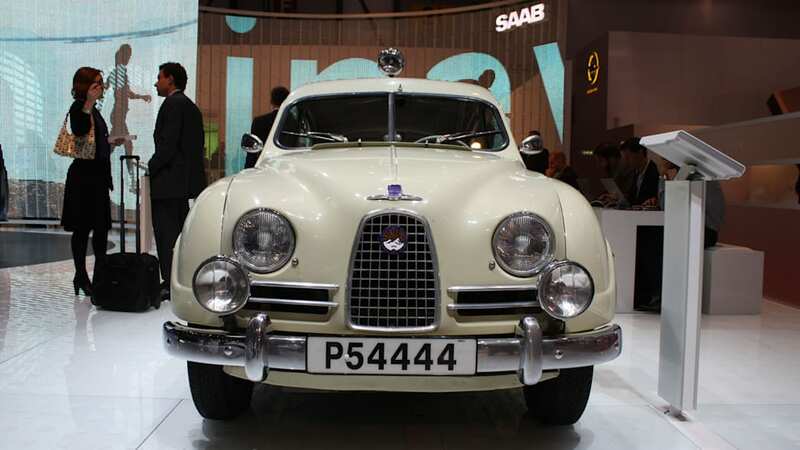 Between 1955 and 1960, 52.731 Saab 93s were built at Trollhättan. 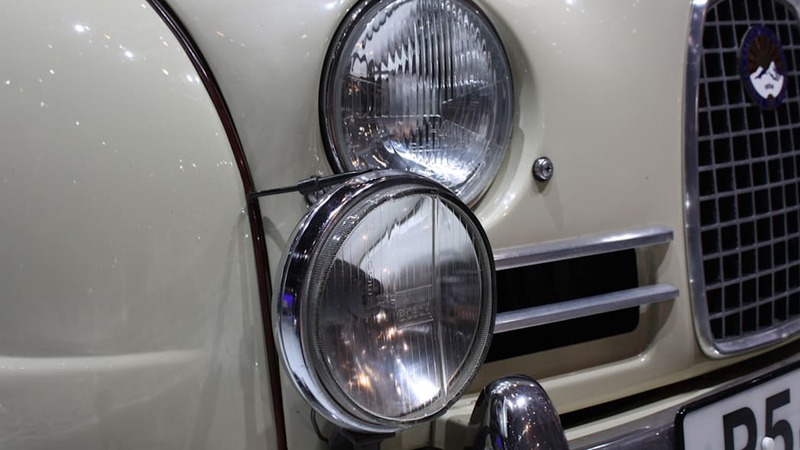 Its frontal styling introduced a new face for Saab, carried forward by the 96 sedan and 95 station wagon which stayed in production until 1980.